Let’s stock up on some cards! We will be making 10 cards with the option of buying additional class kits to make more. 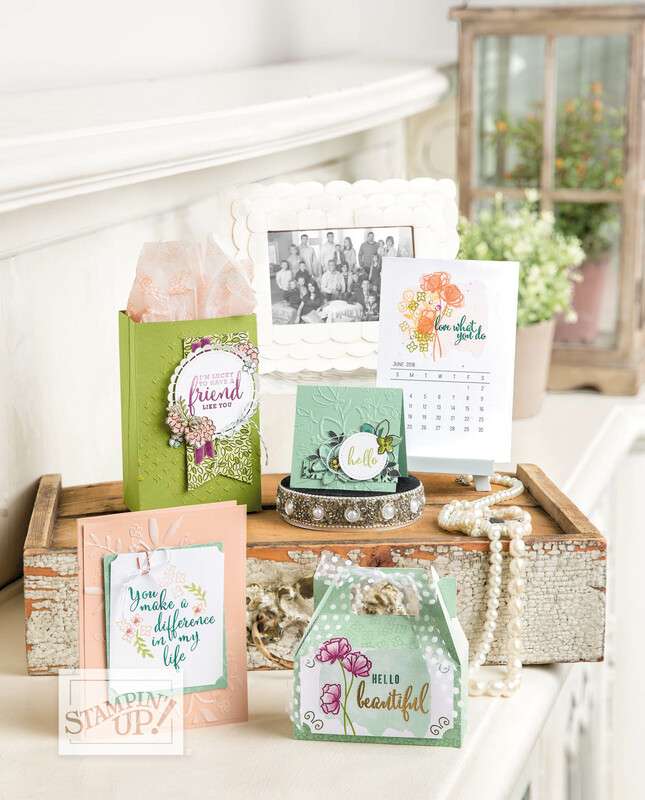 The projects will give you the option to stamp the greeting or sentiment of your choice so you can stock up on the cards you need most. Plus we are using the absolutely beautiful Share What You Love Suite from the annual catalog. How would you like to pay? How would you like to pay? Cash (in person) Check (in person) Credit Card Paypal invoice emailed to me.